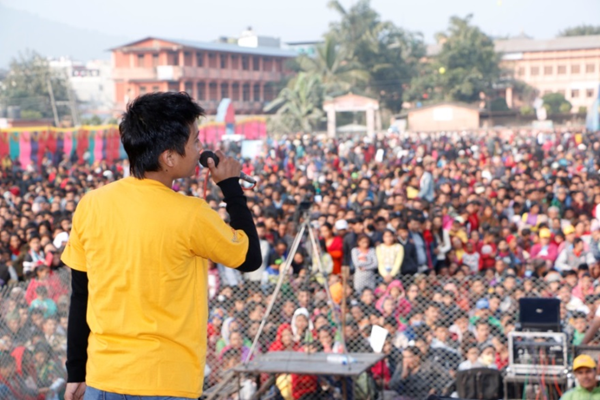 The campaign was carried out in coordination with the Ministry of Health and Population and the Nepal National Health Education Information and Communication Center. The aim is to increase access to modern contraceptives among young married couples, including both the newly married and "1000 day couples." 1000 days denotes the time from pregnancy until a child is two years old. 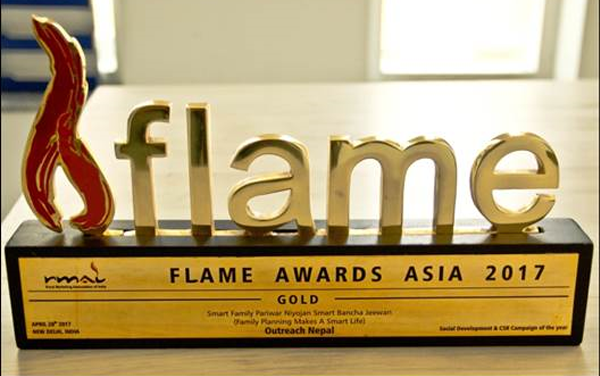 In May 2017, the program won the prestigious Flame Award (Gold), recognizing it as the best Social Development and Corporate Social Responsibility campaign of 2017 in the Emerging Markets/South Asia category in the competition. 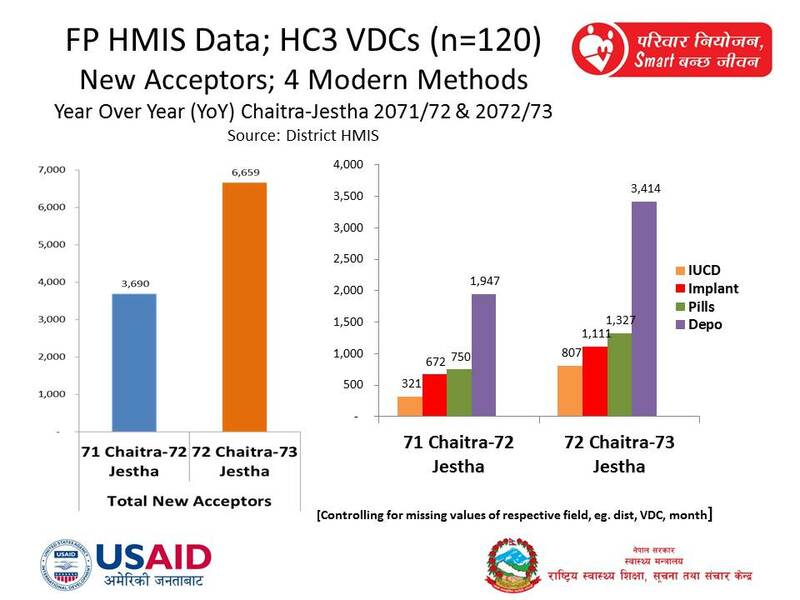 While gains in family planning (FP) have been made among certain segments of the population, it is still true that the segments including young and newly married Nepali couples, those wishing to limit childbirth, and those in need of birth spacing are lagging behind. Contraceptive prevalence stagnated at 44% between 2006 and 2011 and the total fertility rate declined from 3.1 in 2006 to 2.6 in 2011. There was found to be a high unmet need for FP among migrants, married adolescents, and social excluded groups. This resulted in many missed opportunities for promoting uptake of modern FP. 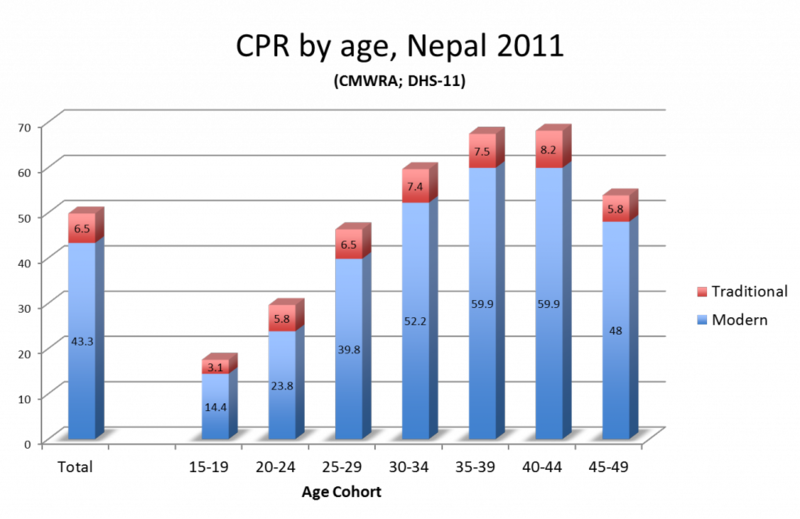 One of the Millenium Development Goals for Nepal was a contraceptive prevalence rate (CPR) of 67% by 2015. To inform the project design, the HC3 team conducted formative research consisting of sixty in-depth interviews exploring attitudes, norms, experiences and processes that influence contraceptive use. 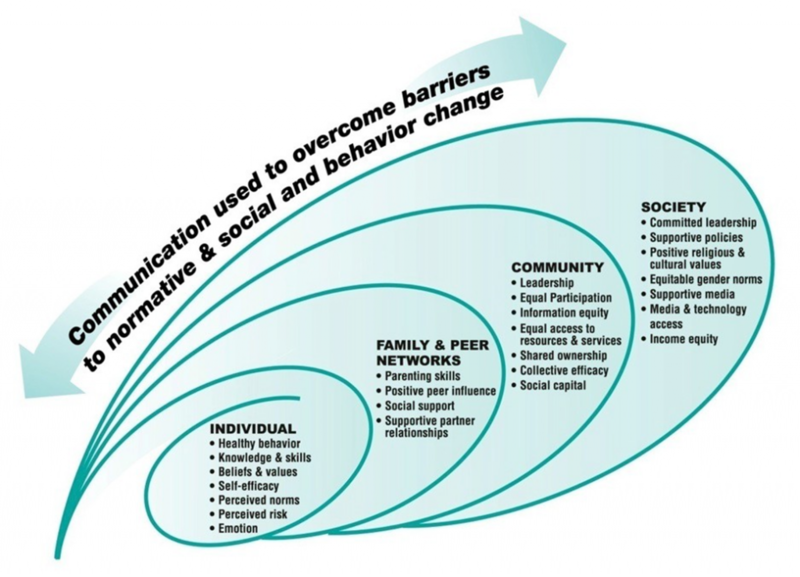 The strategy for the Smart Couple campaign was designed using the social-ecological model of behavior change, seen below. This will not only help to improve maternal and child health outcomes in the short term, but will establish FP use as a behavioral norm and, thus, affect longer-term fertility trends. The campaign, through its community programs in the districts, also focuses on families of migrant workers and people from marginalized and disadvantaged communities. Pretesting found the word “Smart” had become a familiar term in Nepal, which was associated with new technology. Additionally, “Smart Couple” is associated with the concept of mutual understanding, along with a bright and intelligent future. Consequently, the “Smart Couple” campaign seeks to encourage modern contraceptive use earlier among young couples, as well as to increase spacing between the first and second child by using a family planning method postpartum. The launch of the Smart Couple campaign, on August 21, 2015 was a high profile event. It included speeches by the Health Education Minister, Ministry of Public Health, the Secretary of Public Health, the Director General of the Department of Health, and the USAID Mission director, among others. The event was hosted by a celebrity couple, Malvika & Riaz (Ms. Nepal and her husband, a dance instructor), and there were 175 attendees. The event was telecast live by Nepal TV, and there was national press coverage. In addition, the campaign was active on Twitter, Facebook, and YouTube. In order to maintain the momentum, on Valentines Day - February 14, 2016 - the campaign announced a Facebook contest - asking couples to write on the Facebook page that they agreed to commit to using FP and upload a photo of themselves. Out of the 2,400 submissions, 10 winners were chosen. 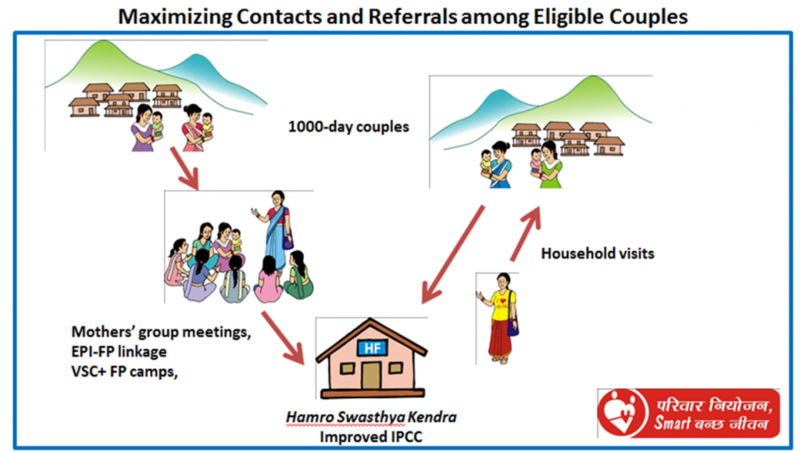 The HC3 Nepal project is systematically contacting and referring “1000-Day” couples in order to maximize communication with the couples, increase referrals to health centers and enhance service provider counseling. Continuous coordination with District Health Offices, District Project Advisory Committees, Reproductive Health Coordination Committees, Health Facility Operations and Management Committees, etc. Using an infotainment approach to build support for FP and the Smart Couple campaign, the events also attracted an estimated 300,000 viewers of the live telecast of the event. During both events, the popular sit-com Bhadragol team enacted the life stage approach of Smart Couple with family planning. In Banke, popular singer Sugam Pokharel also spread the message of the Smart Couple to the audience. In Kanchanpur, Sugam Pokharel and Shiva Pariyar promoted the concept. A forthcoming end-line evaluation will assess the impact of the project. This Spotlight page will be updated as the project completes impact results studies. 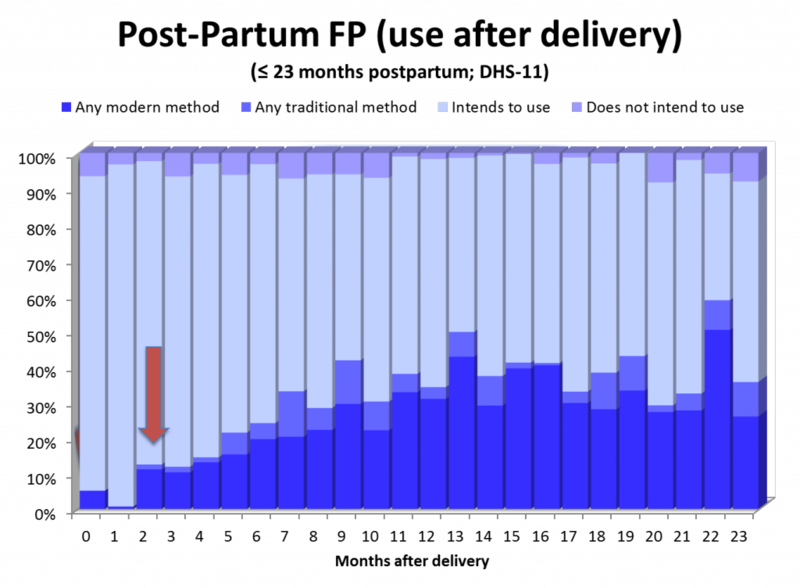 The campaign also resulted in an increase in client contacts and referrals (see charts below - clilck on the chart to see it larger). 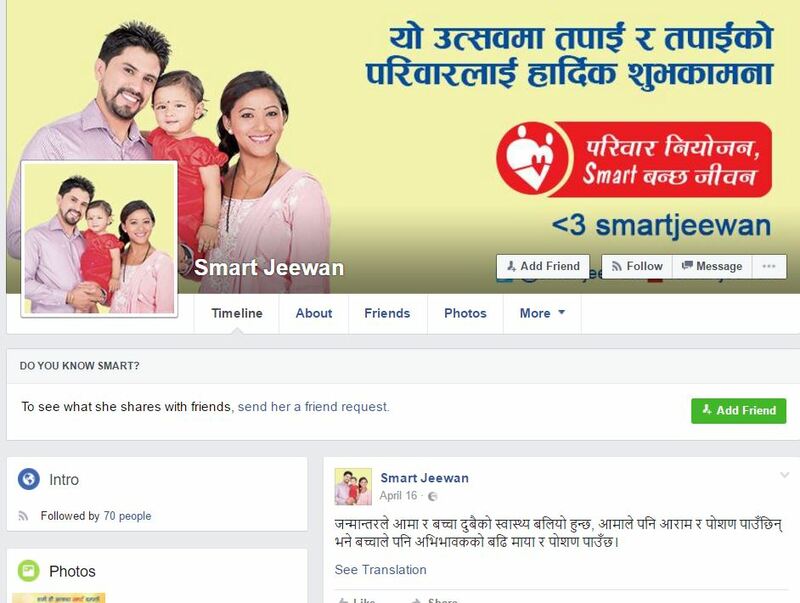 Through the campaign and its anthem, “Hami haun ajaka Smart ,” ("We are today’s smart couples"), family planning is on its way to becoming the 'new normal' for young couples in Nepal. An analysis of the data shows that a national SBCC program implemented at scale is needed to obtain national results, especially among the youth marrieds/young family cohort, who have very high unmet need and are dispersed throughout the country and throughout all caste and ethnic groups. Focused district programs are needed to reach disadvantaged groups with highest unmet need and who are geographically concentrated. Interventions to reach these populations must be local. 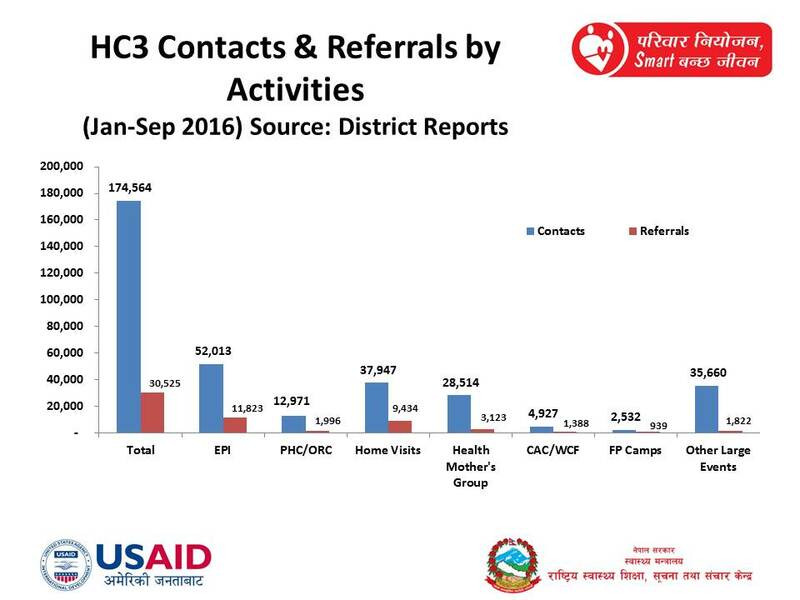 To be cost-effective, HC3 is implementing a program of systematic contacts of eligible men and women with referrals to quality-improved health facilities. Distributed capacity among all partners is needed for sustainability; It is crucial to inter-link, coordinate, collaborate with other stakeholders to build synergy and distributed capacity. Obtaining government buy-in at all levels (national, regional, district, VDC) for all stages of program establishment, key staffing, activities initiation, endorsement requires intensive coordination and time. However with government buy-in established and close coordination at all levels, the activities receive the needed support and attention to be successfully carried out. Don’t just educate me. Educate my husband and mother-in-law.